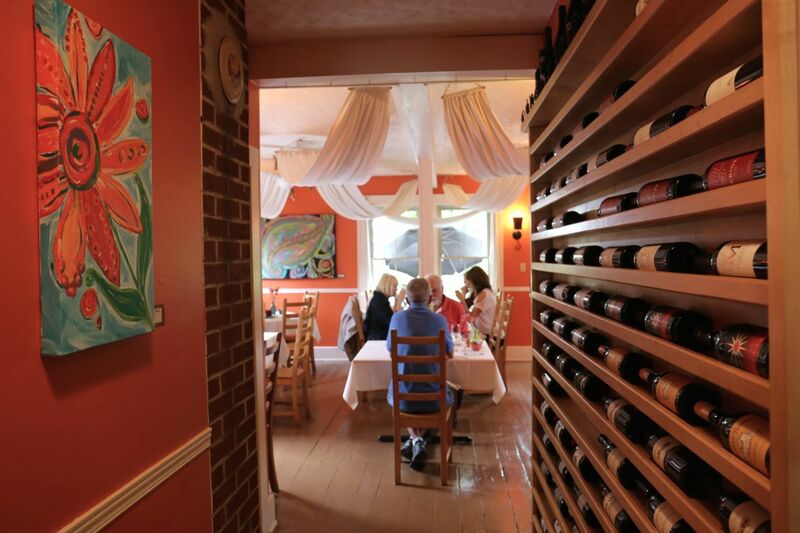 Here is a great review about Shelburne's award winning restaurant. A special getaway package, our "FALL into Romance" gives you the chance to plan a quick getaway down the South Shore with everything you need to kick start a romantic rendezvous with the one you love. Your package includes a gift basket filled with all things romantic and a reservation at our little town's award winning restaurant Charlotte Lane Cafe. You won't disappoint with this package; making a memorable weekend away for just the two of you. Package is only available September to December. Dinner is a $100 voucher at Charlotte Lane Cafe in Shelburne (off site) and is only available Tuesday to Saturday. Package reservations should be made 48 hours before arrival date. Reservation for dinner are made between the hours of 5pm and 8pm.